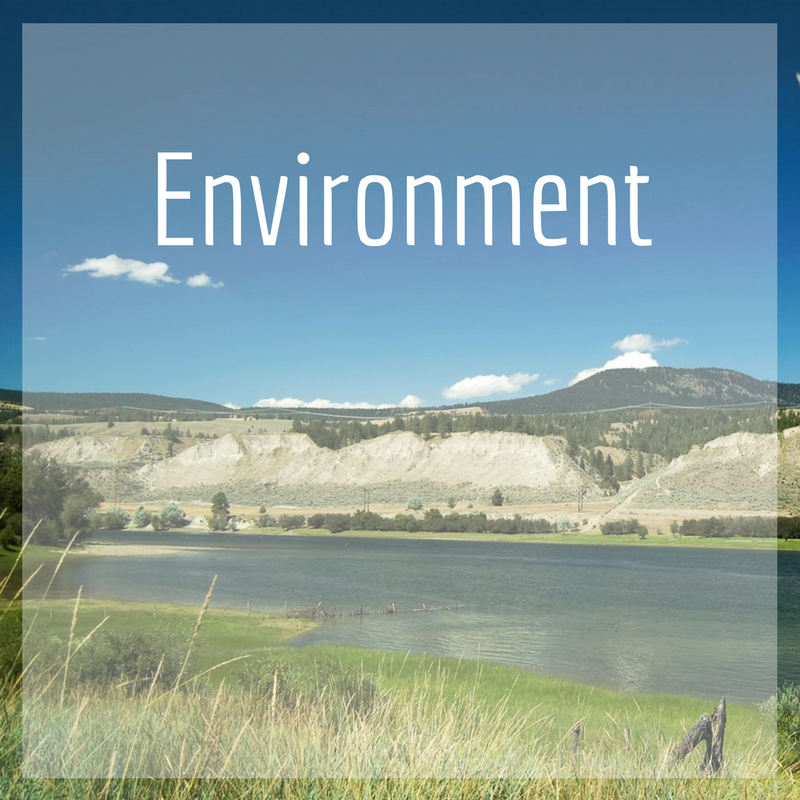 The BC Interior Community Foundation is dedicated to our Environment. 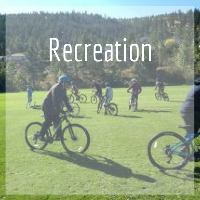 BCICF Funds a variety of environmental projects and is proud to support local charities that help everything from disaster relief to animal welfare as well as environmental recreation initiatives. 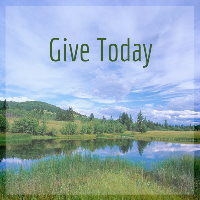 In 2017, the BC Interior Community Foundation started a new Disaster Relief Fund. This fund will enable the Foundation to assist community members in the future who are impacted by disasters like we experienced in 2017 with floods and fires. 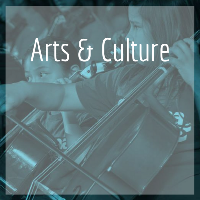 The intention of this Fund is to support the excellent work that our rescue and relief organizations, such as the Red Cross, do in times of crisis and throughout the year. 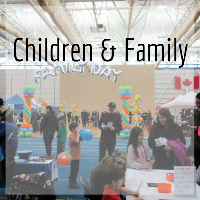 The BC Interior Community Foundation strives to make a positive and lasting difference in the communities within the South Cariboo, Nicola and Thompson areas and this is one small example of how the Foundation can assist a community in a time of need. 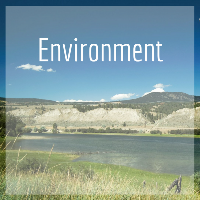 The Turtle Valley Donkey Refuge received support from BC Interior Community Foundation to install an All-Inclusive Walkway to improve access for people of all abilities. 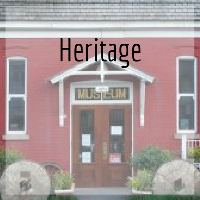 The Donkey Refuge provides a permanent home for Donkeys and Mules and provides an opportunity for therapeutic equine anthrozoological interaction, as well as educational opportunities for the general public about animal welfare. 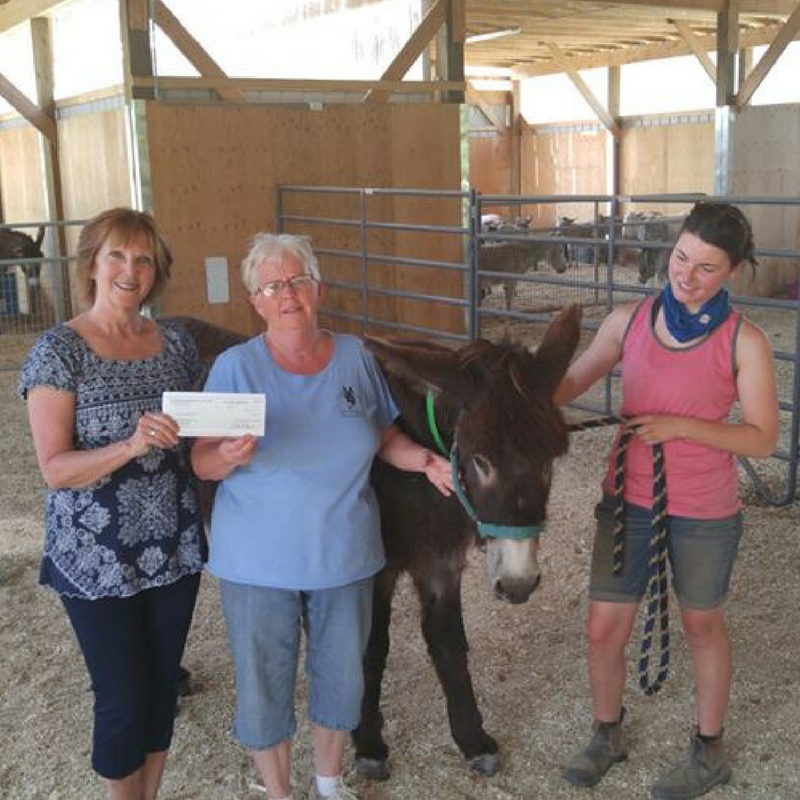 Pictured here is Foundation Board Member Barbara Maher with Refuge Founder Shirley Mainprize and staff member Jamie Peacock, along with rescued Special Needs Donkey Bessie. 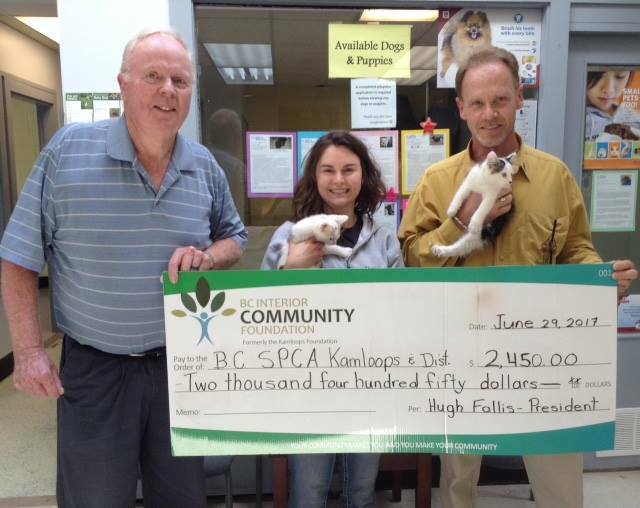 In June 2017, the Kamloops SPCA was the recipient of a grant from the BC Interior Community Foundation. 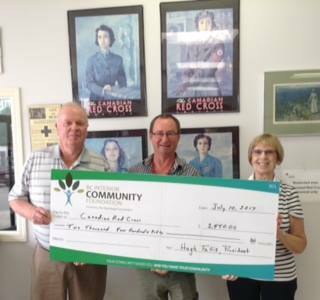 These funds went towards the construction of a new shelter near the Kamloops Airport. All the staff and animals are excited about their new home.